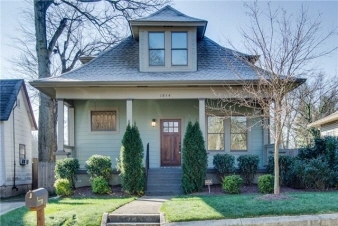 DON'T MISS THIS GORGEOUS EAST NASHVILLE HOME! Full renovation completed in early 2013--gutted to studs. Newly painted, beautiful hardwoods throughout, great layout. Nice size yard with privacy fence.